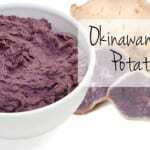 What is a Okinawan Sweet Potato? Also known as Hawaiian Sweet Potato and Uala, the Okinawan Sweet Potato is tubular in shape. 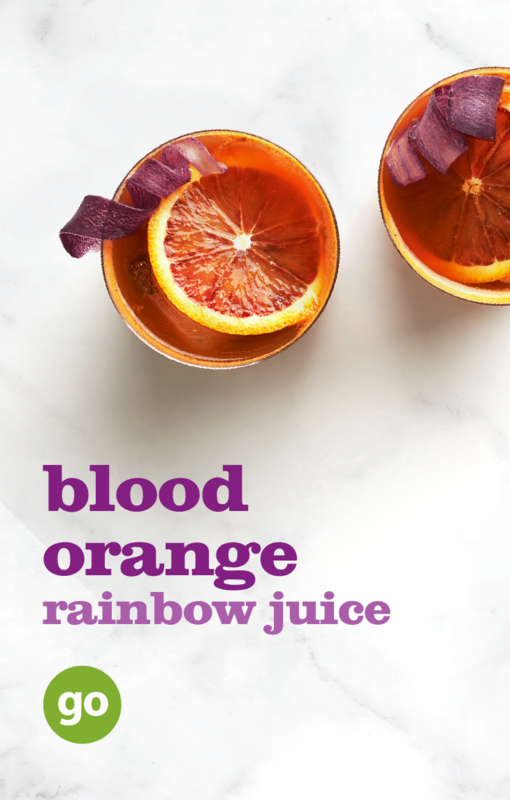 It has a buff colored skin with earthy spots and its flesh is violet-purple. 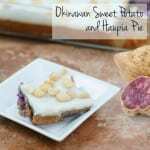 The Okinawan purple sweet potato has a delicate, slightly sweet taste and a creamy texture and can be used like other sweet potatoes. 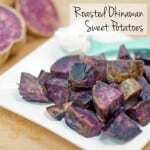 Different variety than the Stokes Purple Sweet Potato. Learn more here! 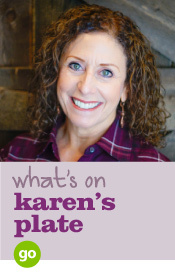 Try them baked, boiled, fried, roasted or grilled. 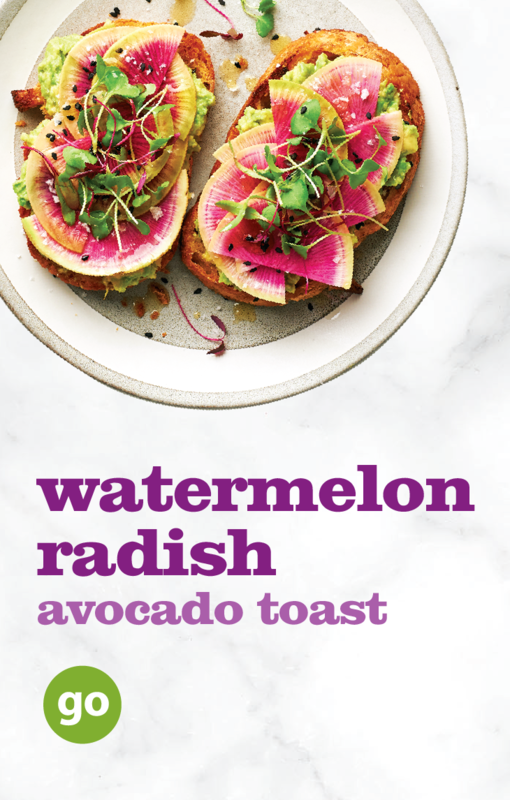 Good source of fiber and provides potassium. 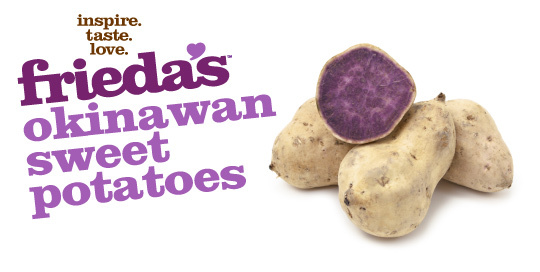 Like most sweet potatoes, it has a low glycemic index, essential for weight watchers and diabetics. 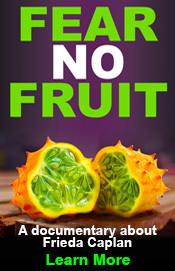 Some studies have discovered significant antibacterial and antifungal properties. Look for potatoes that are firm and small to medium in size, avoiding any that have wrinkled skins, soft or brown spots or sprouts. Due to high sugar content, keep dry in a cool, dark, well-ventilated place at home.